Allstate Pool Builds the Absolute Highest Quality Pool at the Lowest Price. 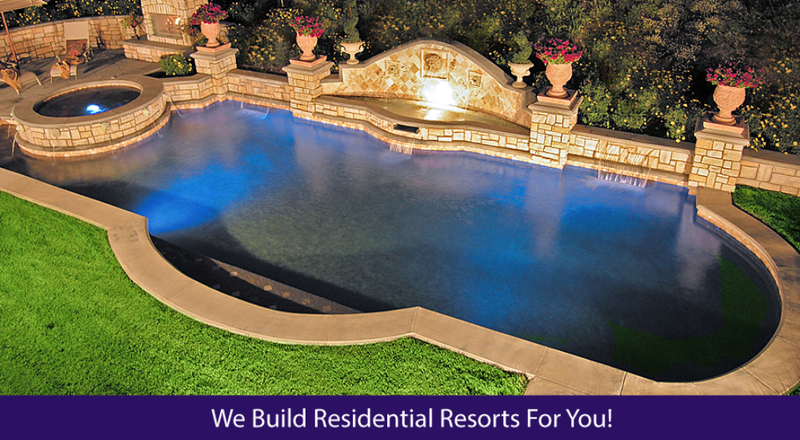 We are regularly employed by attorneys as Experts on Pools & Pool Building. We are recognized in court as experts on behalf of clients. We are better experts than the other so called “experts”, we just know more than they do. 2. Single Family Owned Business with Same Owner, Dennis Wisby, for over 37 years. We aren’t going out of business like our competitors are. We will be there for you if you ever need us. a. Will “your” prospective pool builder EVEN be in business after 14 years etc? We will. We’ve been in business with the same owner for over 30 years. 3. 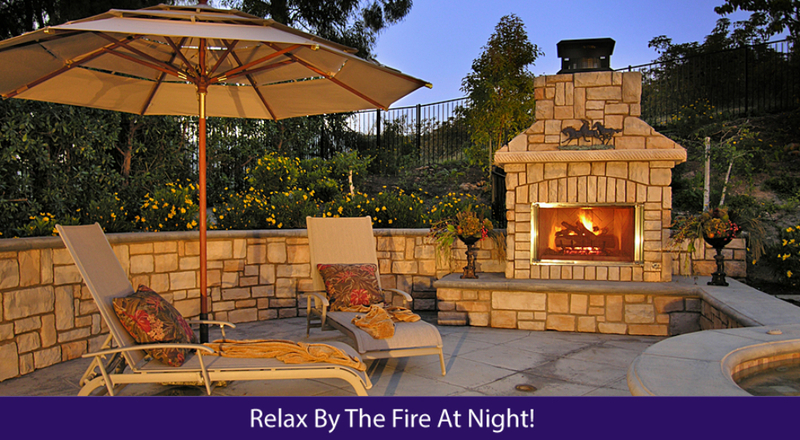 We give a Lifetime Warranty on the Structure of the Pool & Gunite automatically – No charge! a. No cracking or Leaking! b. We don’t take shortcuts! c. 1 year structure on everything else: equipment, masonry, decking. d. Does your “prospective” pool builder do that? e. Is it in writing? 4. We Put More Steel in our pools for More Durability! This is a MAJOR difference. We put a No Deck Detail (quantity-6) #4 Bars in the Bond Beam in the footing on top. This is higher than the quantity 4 required. Our pools are more durable. a. We have inspectors say regularly that “You have too much steel, you can get away with less if you want to”. We don’t want too! Also, we get referrals from inspectors (even though they’re not supposed to) because of our superior quality and workmanship . d. None of our pools crack!! 5. Plaster- We Guarantee the Workmanship! If you don’t like it or if there’s a defect- We’ll redo it- No charge! a. 33% More Gunite, our gunite walls are 1″ wider than the standard plan and our floors are 1″ wider than the standard plan. Also, we use dry plaster sand which makes the Gunite stronger and less apt to crack. 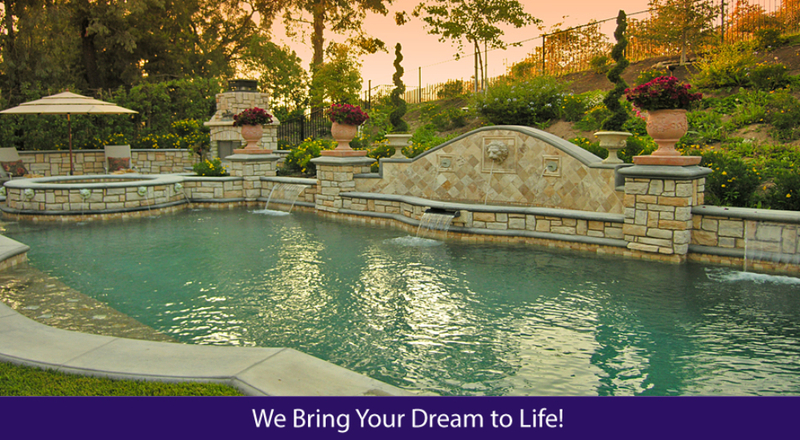 Our Gunite company will give a lifetime warranty on the gunite used on your pool. We use 2500 psi to 3000 psi versus the 2000psi required. This makes the pool stronger so it doesn’t deteriorate. Additionally, we offer plaster products like Diamond Brite, which is rated at 6500 psi and will last 30 years. b. Other companies don’t offer the masonry hand hold above the tile so kids can grab them. They put it below the water in the plaster because it’s cheaper to do it that way, AND… you can’t clean them easily either when they’re in the water like that. We build a custom structure above, that costs us more money to do so it’s easier and more convenient for the people that use the pool. Difference in price is over $1000. Our difference is in the details! c. Does your “prospective” pool builder do that? 6. 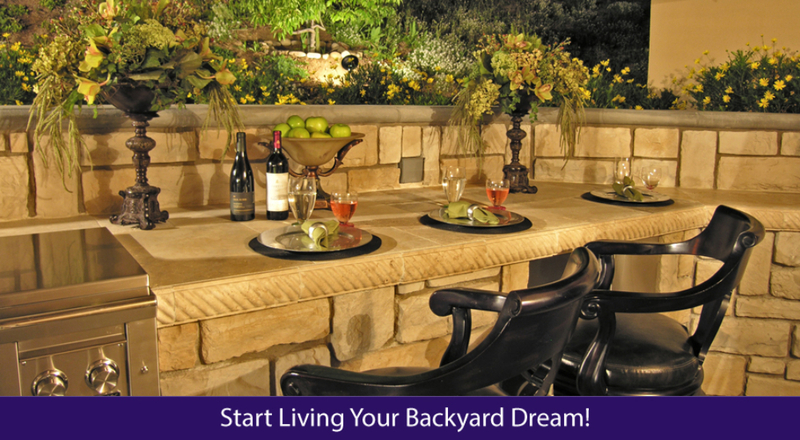 Excellent Masonry – We Guarantee the Workmanship! If you don’t like it, – We’ll Redo it – No Charge! b. If you want a raised spa, if you just plaster the spa, in 6 years water will penetrate the plaster forcing you to replace the facing of the raised spa portion. Allstate installs membrane C on all raised spas so the water cannot penetrate it. The benefit for you is that you don’t have to replace your spa with a new facing in 6 years, it will last a lifetime. d. Is it in writing? We use 3” Plumbing, (not 2” plumbing like everyone else). Why? Because when the roots start to get in the 2” plumbing, you can’t get them out of 2″ plumbing. It will cost you the homeowner additional expense. 8. We give you Honest, Straight Answers & Options with Upfront Written Pricing! a. When you change options with the “other” pool builders, it can costs you $ up to 4 times as much as the option should go for by doing it afterward. We don’t do this, we save you $ by putting it in writing upfront in the event that you want to add the option. b. Is it in writing? 9. Our Salesmen are actually the pool builders. In our startup program, We use APSA Certified Pool Service Men. They don’t leave after the sale is signed. They’re building the pool all the way till completion. a. Our salespeople are the most educated in the world! b. In our startup program, we include the first 30 days pool service for you. The benefit is that we will give you instructions so you can handle your own pool, instead of 1 week startup offered by everyone else. 10. 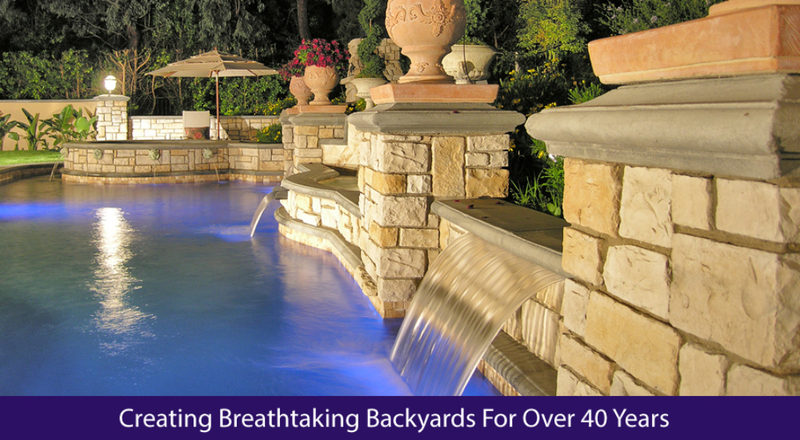 We have more experience than other pool builders – 30 Years with One Owner! Allstate Pools has based ASPS’ certification program which is a higher standard than the california state contractors board. We go by their builder manual. We abide by all of these rules. There are only 4 companies in the entire southern california that have passed this test, visit their site and put in our city and zip code of Thousand Oaks 91362 here. 12. Allstate Pools is a Financially Stable, solid company. a. We have over a $100,000 unsecured line of credit at our disposal. b. The banks like us, the creditors like us, the inspectors like us, and the homeowners like us, the and you’ll like us too! c. We aren’t running out and making stupid financial purchases that can threaten our stability. d. Owner has a BS degree in Business Management. We know how to run a company for the long term and treat our customer’s right. e. We’ll be here when you need us. a. We put Extra sealant waterproofing, called Membrane C, on the inside of the pool where the water could eventually seep through the Gunite after 6 years or so to the backside to deteriorate the infinity facing located on the back. This is because water will one day eventually go through the plaster. That is why we take precautionary measures and we will not take short cuts and are with you for the long haul as we strive to have our pools last a lifetime! Does “your” prospective infinity pool builder know about this? Does “your” prospective infinity pool builder do this as a standard? 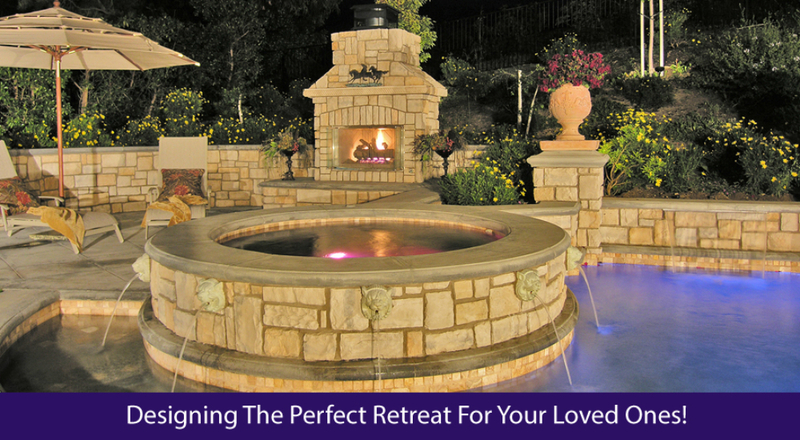 Does “Your” prospective infinity pool builder know what they’re doing? a. This widely crucial unknown air relief valve is installed so the infinity pool doesn’t overflow out the back and potentially damage your yard and your neighbor’s yard. It shuts down everything as a safety measure. Most pool builders don’t know about this. Unless one is an expert on Infinity Pools, they won’t know about this. a. We put on a 2nd filter in the return tank on the top. This is required. Most “pool builders” don’t even know about this. a. If Allstate Pools installs Pentair or Sta-Rite pool equipment including pump(s), filters, heaters, Pentair will offer our customers a 3 year warranty. Other pool builders do not have this special deal as they don’t deal in the volume that Allstate Pools does and the 20 year relationship that we have with Pentair. Pentair won’t give that warranty to any other builder, it is no longer available for other builders. 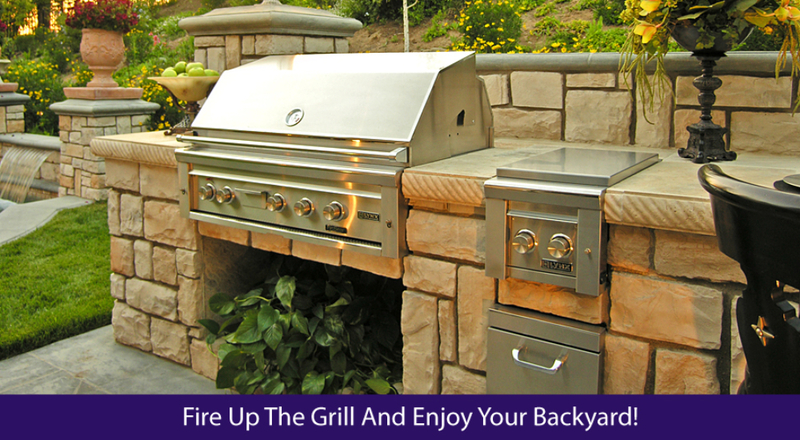 the inspectors like us, and the homeowners like us, and you’ll like us too!